Our curriculum is designed as a progressive roadmap that consists of seven levels where each level is customized around the learning capabilities of the targeted age group. 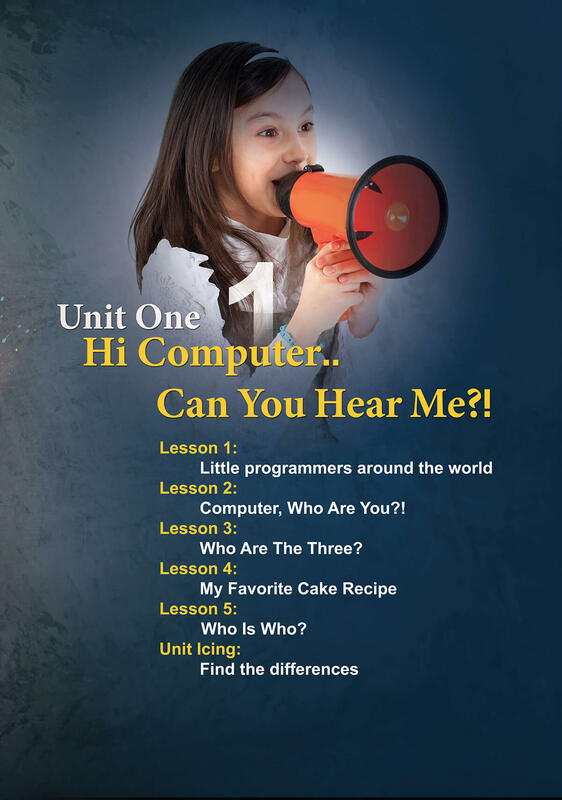 It starts with introducing the very basic concepts of programming, such as the definition of a variable, then walks him step by step into writing a fully functional program using conditional statements, loops, and objects. In the advanced levels the little programmer is taught Web Development, Java, and Mobile Development. 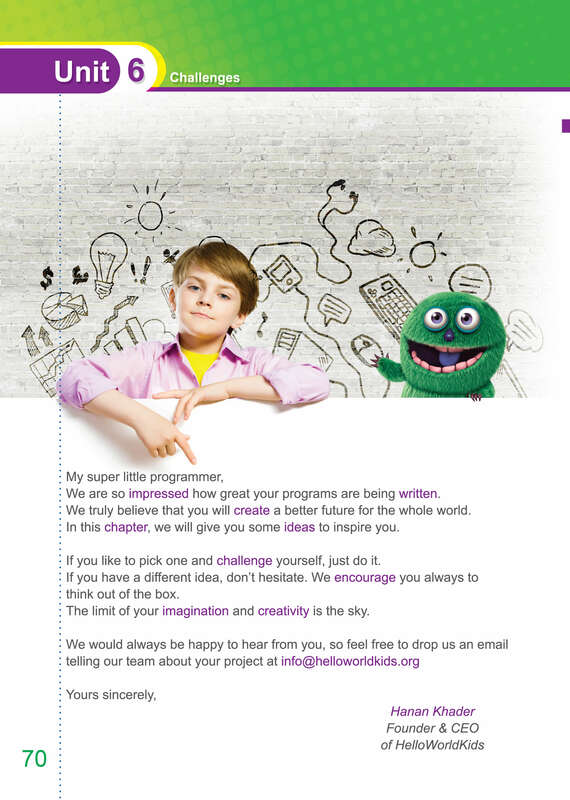 The curriculum introduces the science of programming and the software industry in an enthusiastic and interactive way. In addition to the lessons, the curriculum consists of exercises, classroom discussions and home activities, challenges that stimulate creative and analytical thinking. customized around the learning capabilities of the targeted age group. It starts with introducing the very basic concepts of programming, such as the definition of a variable, then walks him step by step into writing a fully functional program using conditional statements, loops, and objects. 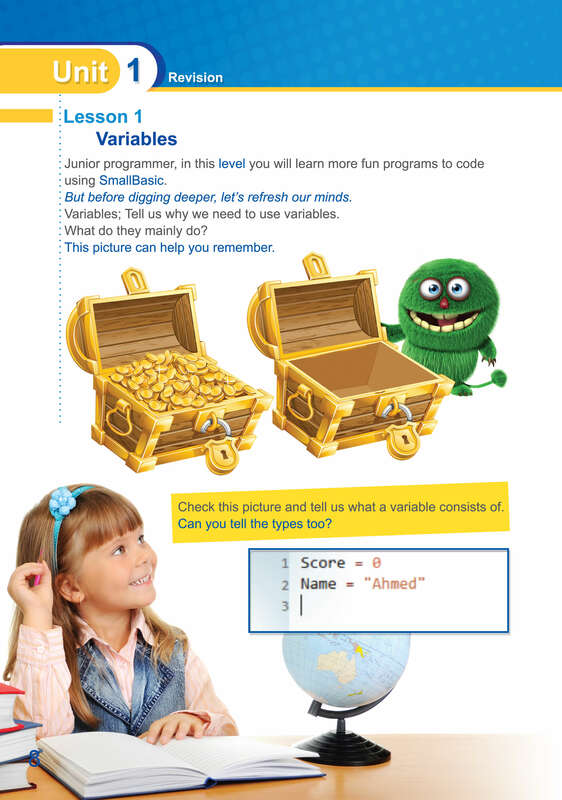 In the advanced levels the little programmer is taught Web Development, Java, and Mobile Development. 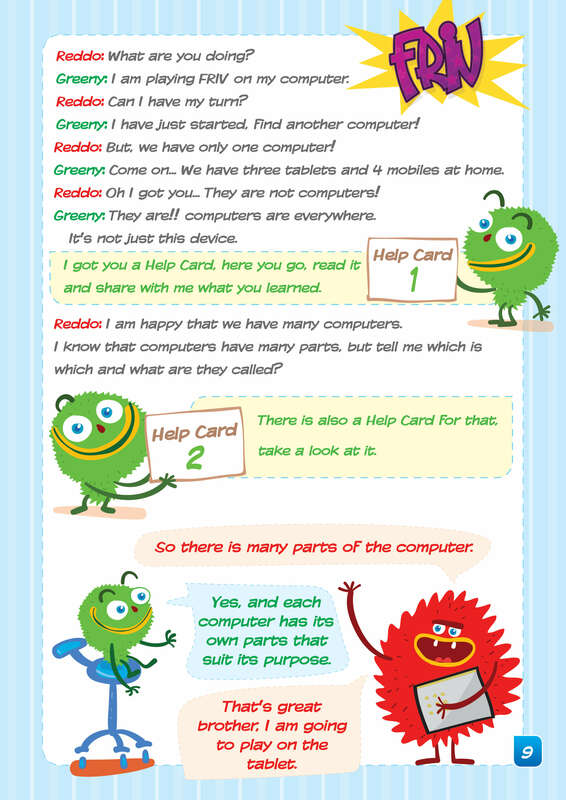 This is the kick off level designed for kids of age 6+ years to teach them the very basic skills needed to work on a computer, starting with explaining the main parts of a computer, then moving on to working with the basic software such as Ms-Word, Ms-Paint, and then finally, how to surf the internet. In this level the student is taught how the computer operates and how it receives the commands to perform a specific task. Additionally, the student learns the skills of analytical thinking and problem solving. The student will be able to identify the capabilities of Microsoft SmallBasic programming language, apply the skills of logical thinking to understand the order of the commands, the dimensions of the workspace and how to add shapes in specific coordinates. The student also applies the skills of creative design to color the interface and animate the added objects. At the end of the level, the student will be able to design a complete functional scene using native coding, and to write the program to run the scene. No knowledge of programming is assumed. This level covers using loops and teaches students how to start writing interactive programs through introducing text window, buttons and text boxes and elaborate the usage of these components to work with events, and interact with the program using the mouse and the keyboard. The level also introduces Small Basic built in Math and dictionary functions. Level 2 moves to a higher level of programming terms and concepts like variables, variables types, subroutines, events and conditional statements, all through visual components, as well as a simple inclusion for available calculations in programming languages using the same language used in level 1 (SmallBasic), as well as focusing on best practices for writing codes. Learning in this level is project based, as the student starts constructing several linked pages that make up a simple complete website, which helps the student learning through a real practical experience. This level covers the basics of programming and introduces fundamental programming concepts like variables, operators, control statements and loops using Java. The level also covers explanation on keywords, identifiers, separators, and constants. Students are taught the basics of Mobile Computing to be able to create their own mobile apps/games. In this level, they cultivate their knowledge gained from the previous levels to write their First-Stage Graduation Project that combines innovative thinking, ideas’ usefulness and creativity, design, technicalities and neatness of code. 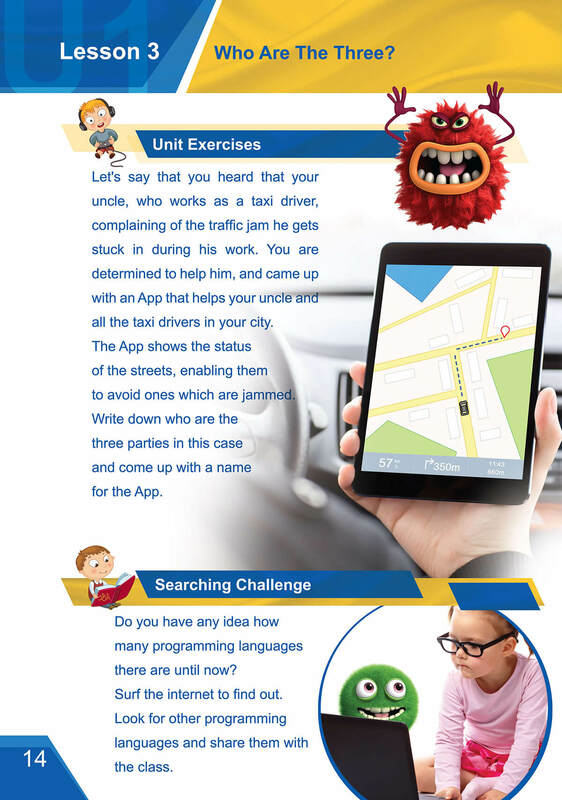 They learn android programming language, and learn about the mobility features of Mobile Computing.